Motorists remain delayed on the Centenary Mwy in Brisbane’s west. MOTORISTS are still trapped in heavy congestion on the Centenary Mwy in Brisbane's west, with earlier problems continuing to delay traffic well past peak hour. 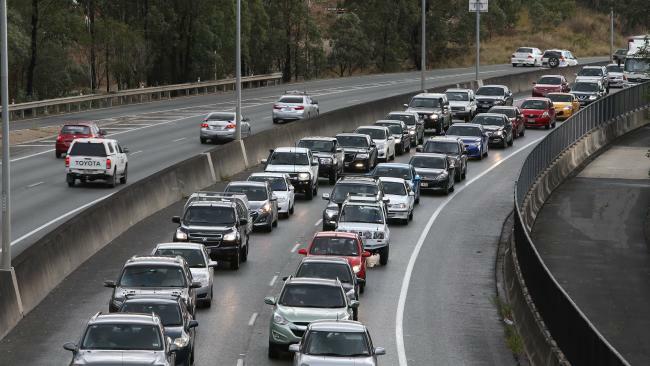 The 8km northbound journey along the highway from Darra to the Jindalee bridge is currently taking motorists around 23 minutes, with no sign of relief in sight. 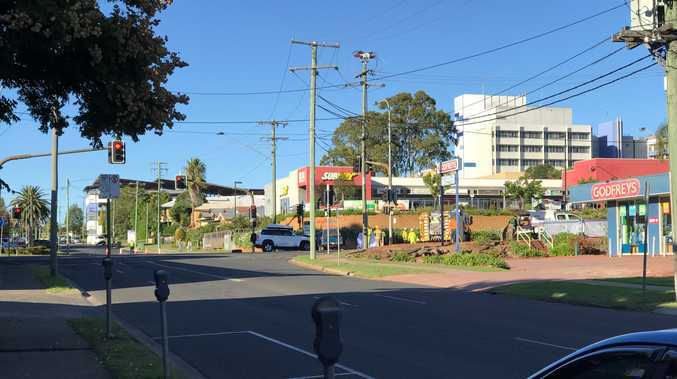 Nearby roads around Jindalee are also experiencing busy conditions as a result. All buses in the area have also been delayed by up to an hour. Heavy congestion earlier Wednesday morning was compounded by a broken down car about 7.30am. Traffic has continued to build since then.